What Jesus brings when He comes to us? Now back to the main verses from Matthew 11:1-6. Here John sent two of his disciples to ask Jesus whether He was the Messiah. However, Jesus didn’t answered them directly and said I am. He answered them by mentioning the miracles He has done. 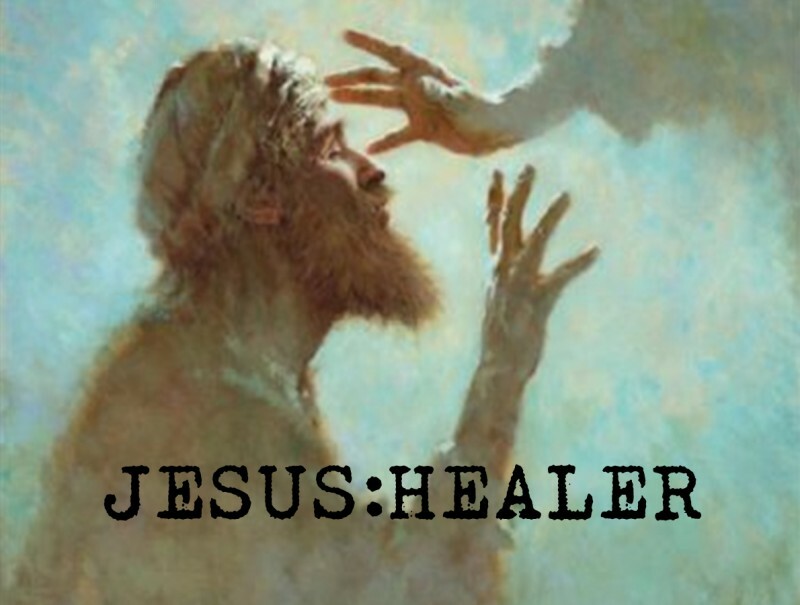 All illnesses and sicknesses that the people around Him suffered have all been healed by Him. This means that the presence or the coming of Jesus Christ in our lives will bring us a much better life than before. He is capable to heal our incurable disease. He is capable to lift all the burden and weight that we’ve been struggling with all these days. He is capable to give us the answer to every problem because He is everything we need. He is capable to give us the love that we yearn to feel all this time. Maybe you doesn’t feel any love at all from your family, from your mother or father, you feel that you’re unwanted in your family or neighborhood, and you suffered a disease that is most fatal out of any other disease, that is, an ache in your heart, which can keep on growing until you have all of the complications of sicknesses you maybe having today. But I have good news for you, that Jesus has come to this world, He has died, buried, and risen at the third day so that we can receive a cure from Him. Just one cure from Him for all our problems. The cure is His Love. He is Love, and He is the best! Blessed is he who is not offended because of Jesus because he will receive the eternal life that He has offered us! Next Next post: Who to Depend?